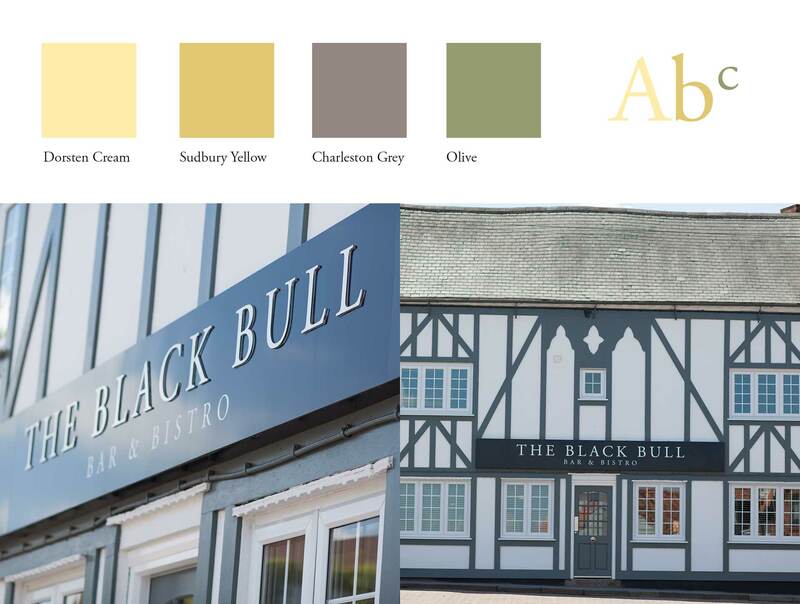 The new owners of The Black Bull in Blidworth took over this historic building with a vision to restore it back to it’s former glory and build a reputation as one of the areas leading venues for food and drink. Half way through the renovation we started work on the branding for the bar and bistro to coincide with the interiors and extrior signage being planned. Here’s the results of the identity we created which is now trading and gaining a strong reputation for the quality of it’s food. 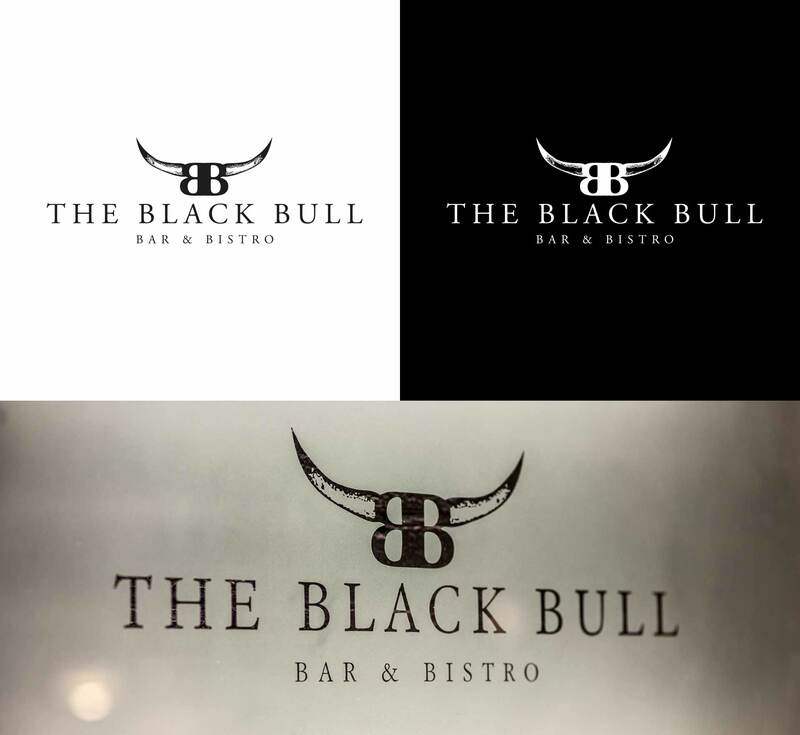 The interiors for the bar were decided as the branding commenced, it was key that the logo itself worked alongside these colours, black seemed the best choice to compliment the building, the other colours and everything related to the brand moving forward. Using the black on the logo meant the companies high quality cream paper menus would house the menu and logo beautifully.